I got a few pairs of the GHM Add Back breeches for my birthday back in May, and I am loving them for summer riding. First, the styling of these breeches is in keeping with current trends in breeches design — things we’ve come to expect now such as smooth sock bottoms, a wide waist, and sticky silicone knee patches. An added detail about the Add Backs that really caught my eye is the suede piping at the slant pockets. It’s a nice, luxurious touch that makes these breeches a good candidate for showing as well as schooling. They have the ever-popular and flattering Euro seat style, but even better? The color options. Safari is the show-appropriate color, but I also have the graphite and wine and the colors are very rich, with a slight sheen giving a jewel-toned effect. The wide waist means I can pair them with my beloved Duftler spur belts. You can see a peek of the suede detail and pocket embroidery here. The fit of the GHM Add Back breeches seems to run slim. For me, that’s a good thing. The waist is snug enough that I don’t have a problem with the breeches sinking lower and lower as I wear a pair throughout the day. Additionally, I have slim calves, and sometimes it’s a struggle to find breeches that aren’t baggy in the calf–these breeches are not baggy around my calf at all. These breeches also have a longer inseam that most of my other breeches, and almost cover my ankle bone. This all being said, the material is pretty stretchy. I measured the inseam on one of my pairs, and it runs 27″ long. For reference, I wear a 28 and the size chart runs pretty true-to-size — the size chart indicates the inseam is 26 1/2″ so that’s pretty close. A really popular feature right now on breeches is a silicone knee patch or seat. When riding, the silicone offers a more secure, grippy feeling in the saddle. These breeches have that extra grip for sure! That’s just one functional feature on these breeches out of many. 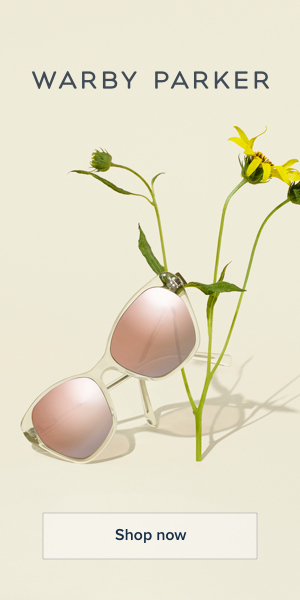 The material is also very thin and lightweight without being see-through. It’s a great material for summer — I was able to wear a pair all day at a show in the heat (got up to like 102F at the show!) and the material kept me cool (relatively speaking), dry, and comfortable. You might think thin material would be flimsy or too stretchy and would lose it’s shape, but these breeches held their shape very well in such hot and humid conditions. They wash up well and like many other breeches, I line dry these. A dryer is not a good thing for athletic material or silicone. I am so pleasantly surprised by just how much I love these breeches — finding a pair of breeches for under $100 that look great and actually perform well when I’ve thrown heat and horses and dust and water at them has been difficult, but these breeches live up to all of that and more, offering an affordable option without sacrificing athletic details that are must-haves on modern breeches. 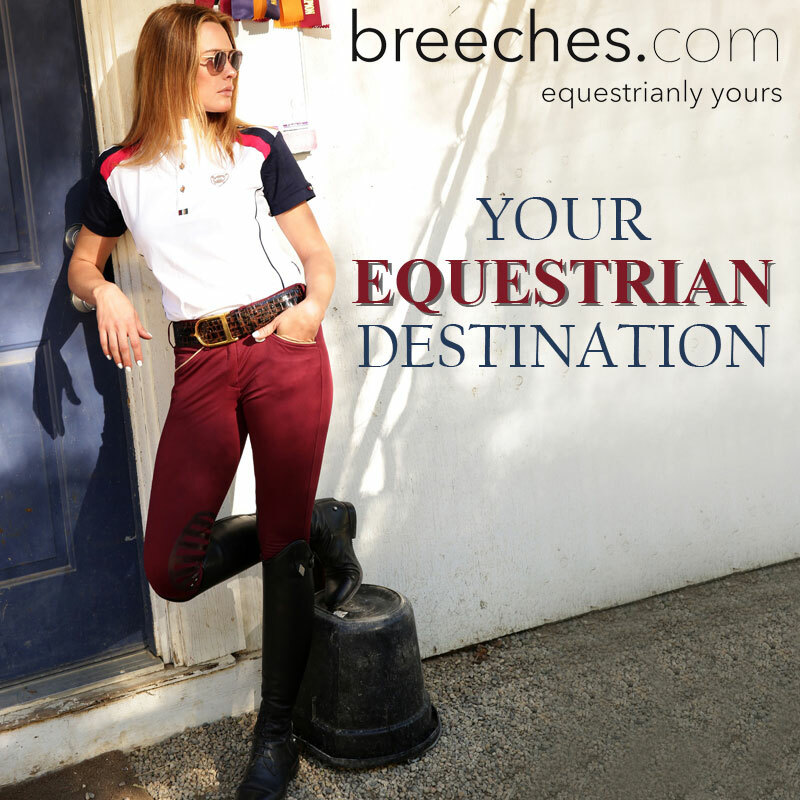 You can find this style and others from the George H Morris Collection at Breeches.com. And during Breeches.com Father’s Day sale, use code FDS18 now through 6/17 for 15% off your order, or get 15% off your first order any time with code SAS15P. Dammit why. I love that wine color. And under $100. With a 15% off code. UGH. Great review, thanks for sharing! I would probably be buying a pair right now if I didn’t hate silicone knee patches LOL. I know I’m the odd bird out on this one, but they are just TOO GRIPPY in my calfskin saddle. I feel like my one pair (QJ Riding Wear) rubs my knees when I post hahaha. I love mine too! They actually have room for my thighs which many breeches don’t leading to them sinking down(looking at you pipers). I put mine in the dryer, and so far no ill effects. But I’ve only worn them a handful of times so far, so not sure if that will continue to be ok or not… Either way, they didn’t shrink at all, and the silicone is still in tact! I have the same problem with Pipers. This is great to know! I’m on a breech buying ban, but I’m always on the hunt for summer weight things since I overheat so easily. Those are lovely breeches! I love the colour. The wine is my favorite.